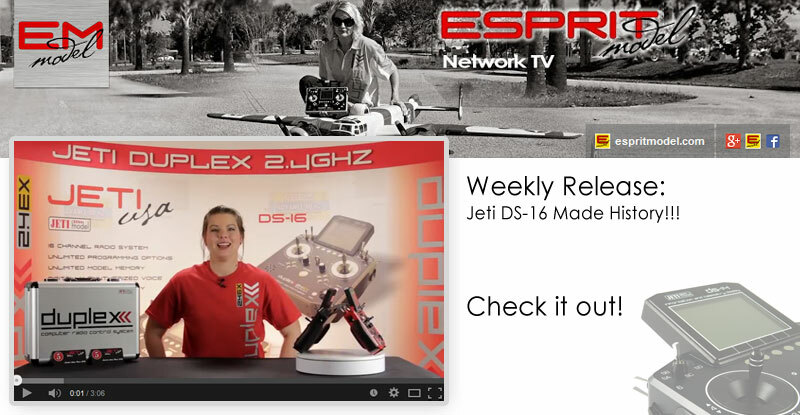 Jeti just Made History, First Ever Commercial Shoot Using Multi-Rotor & Jeti DS-16 Radio System!!! SAN FRANCISCO (KGO) -- Coit Tower will reopen to the public Tuesday afternoon. Visitors were expected to be turned away for a second day as Logan Media films used a drone to film a corporate commercial. The use of this drone for a commercial shoot in San Francisco has raised the bar for local production and a few temperatures as well. "They got permits to fly an unmanned aerial system, otherwise known as a drone. I think drone has a bad connotation," said Susannah Greason Robbins, Executive Director of the San Francisco Film Commission. She says under the supervision of the FAA, measures were taken by the production company that went above and beyond what was necessary. "They paid the parks department over $11,000 for their permit," said Greason Robbins. And that's not all -- $1,000 was paid to the San Francisco Film Commission, more than $60,000 to the police department and other agencies. 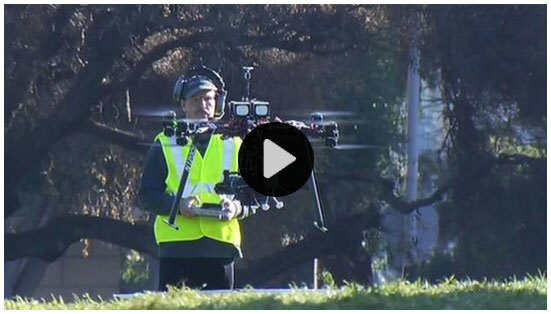 In all, the city will collect more than $200,000 for the first ever commercial shoot using a drone. 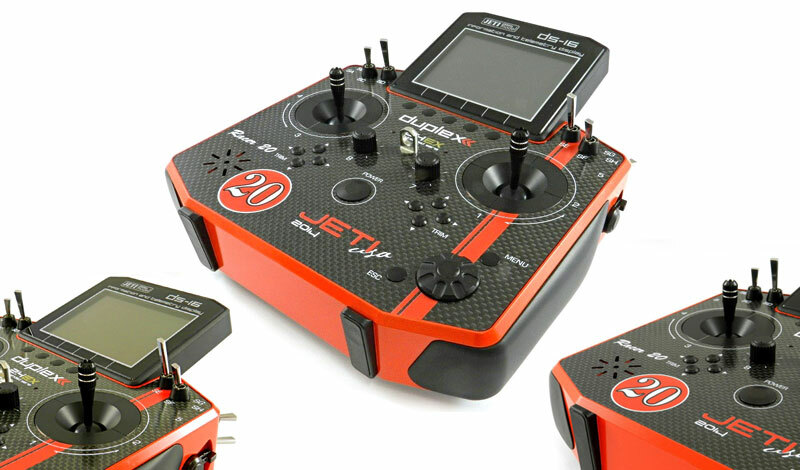 Introducing "Limited Edition" Red Racer, Jeti Duplex 2.4GHz DS-16 Carbon Radio Systems, only 5 Left (#14 & #15 IN STOCK)!!! 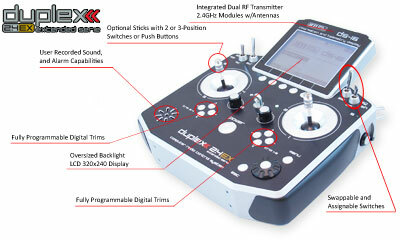 Check out the Jeti USA "Limited Edition" Red Racer radio system. 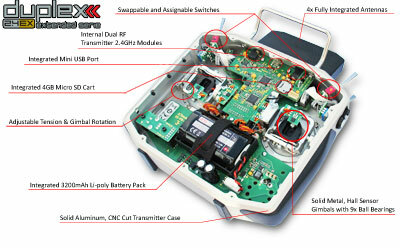 Only 20 pieces of limited, numbered radio systems have been released in this Series. 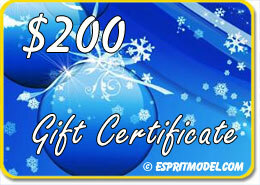 Act now only 5 are left!!! The set includes a Limited Edition Jeti DS-16 Carbon Transmitter, Carbon Commemorative Plaques, and Transmitter Case.